Armani Prive Collection is filling up with a new luxurious perfume Musc Shamal. The new perfume, Armani Prive Musc Shamal, as if invited you to wonderful and miraculous winds of never-ending dunes from Sahara desert. 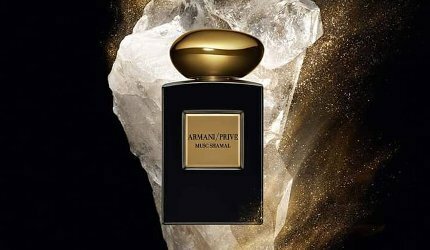 Armani Prive Musc Shamal has a nice aroma nicely balanced between oriental notes with floral accords to leave behind an attractive and seductive signature. This exclusive perfume is created by famous perfumer Julie Masse. 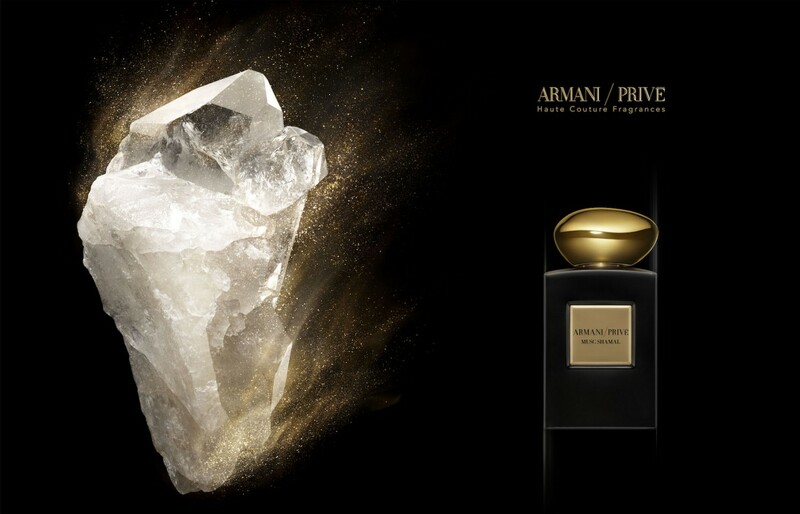 Armani Privé Musc Shamal is available in the United Arab Emirates in 100ml Eau de Parfum.